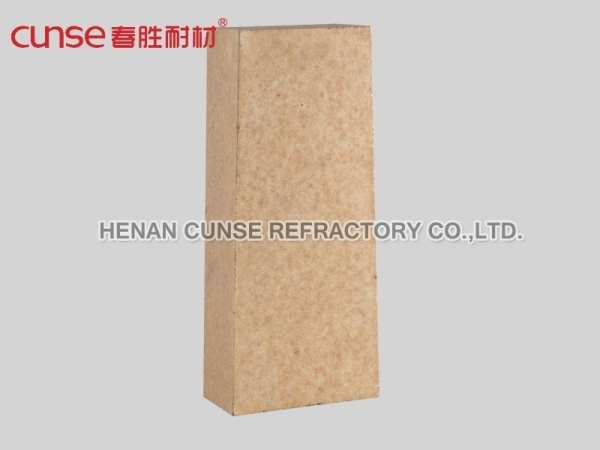 Low creep high alumina brick for blast furnace is made of corundum, mullite sillimanite, andalusite and kyanite” and high quality bauxite clinker as raw material by shaping at high pressure and sintering at high temperature. 1.The content of AL2O3 is ≥48%. 2.High refractoriness. 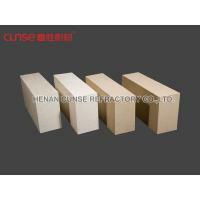 The temperature is up to 1750~1790℃, it belongs to High-duty Refractory. 3.High refractoriness under load. 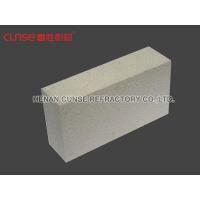 The URL is higher than fireclay brick as the high content of Al2O3, however, it is lower than silica brick because of mullite crystal does not form reticular tissue. 4.Excellent slag resistance. 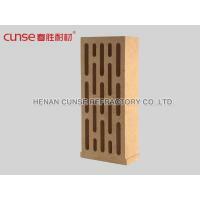 High alumina brick is a kind of neutral refractory material so it enjoys excellent resistance to acid slag and alkali slag corrosion. 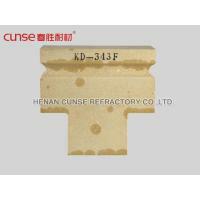 Application: The main markets for low creep high alumina brick are building lining of hot-blast stove, blast furnace, coke oven, rotary kilns of cement and so on. 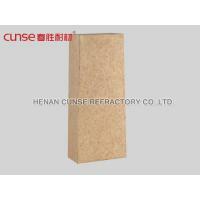 Located in Dengfeng city since 1993, Cunse has focused on manufacturing refractory material production over 2 decades. CUNSE now covers an area of 200, 000 Square meters, gained ISO9001, ISO14001 and GB/T28001certification separately. 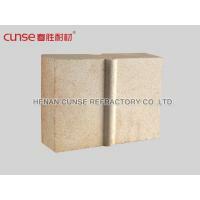 Guided by a philosophy to produce safe and high efficiency refractory products, it is the leading supplier of quality silica bricks, high alumina bricks, and insulation bricks, monolithic and related products. 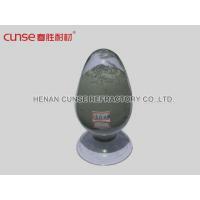 CUNSE’s products are widely used in the major iron and steel plants including SHOUGANG GROUP, ANSTEEL GROUP, Oita steelmaking plant, JFE etc. 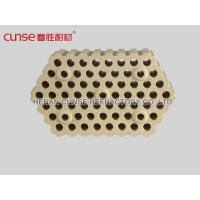 CUNSE is focused on refractory materials including design, research, manufacturing, testing, and installation for iron and steal plants for more than 20 countries. 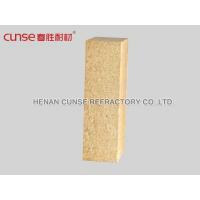 CUNSE now has 11 production lines, including eight silicon bricks lines, and each one of mullite brick, high alumina brick, insulating brick and monolithic line.The annual production capacity is 310,000 tons which is composed of 250,000 tons for hot stove, coke oven, glass kiln and carbon furnace; 35,000 tons for mullite brick, high alumina brick and acid brick; 15,000 tons for insulating brick and insulating mullite brick, and 10,000 tons of molithics.